​For a Fresh Look to Brighten Up your Backyard. 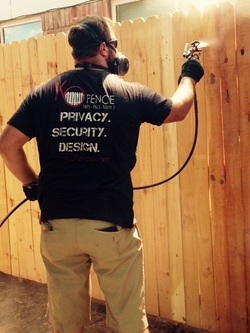 A high quality stain or paint could upgrade your existing fence and give your backyard a whole new look. We use a High Quality long lasting stain, Ready Seal, which comes in a beautiful variety of different colors. 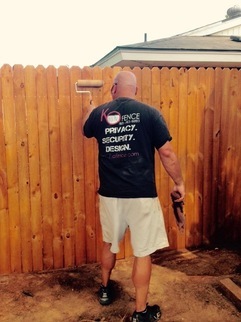 Or you can choose to paint your fence any color. We take great care and pride to make sure your new color or stain goes on right so that is looks great and lasts long.